We have a great selection of charter options and local travel advice. Choose what type of fishing you're interested in and let’s get started! Costa Rica Fishing: The Experience of Lifetime! 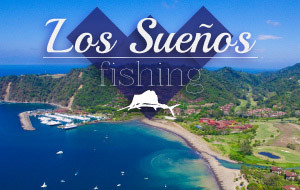 We make sure you have a great fishing trip, from the moment you set foot in Costa Rica. 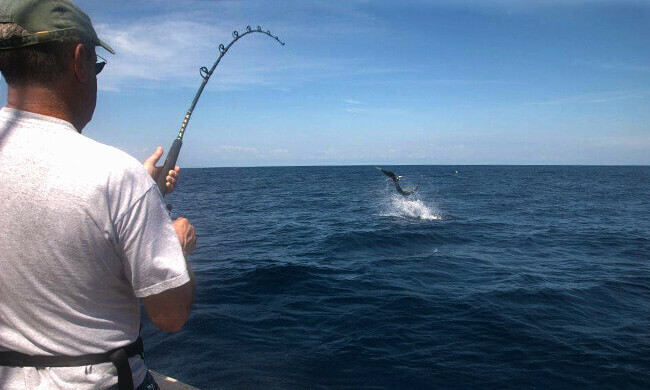 Costa Rica is home to some of the world’s best sport fishing. You have the billfish numbers on the Pacific Coast, bass fishing on Lake Arenal, and tarpon and snook fishing on the Caribbean Coast. 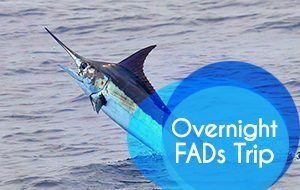 The options you have in Costa Rica will definitely ensure you an unforgettable fishing vacation! With these customizable fishing packages, local experts put together everything you need for a wonderful vacation. Tell your travel agent what you want to catch or the type of fishing you want to do, and you’ll have a travel package designed just for you in no time, and at no cost at all. Simply contact us and we’ll tell you the where, when, and how! You’ve worked hard for your vacation time, so we take our responsibility to you very seriously. We are here to make sure that your fishing vacation is as easy and memorable as possible. We have the best boats in the country to take you out for an incredible day of fishing, as well as the best tips to get the most out of it. Combine that with the top Costa Rica fishing resorts, luxury hotels, and a list of adventure tours to do on your non-fishing days. There you have the makings of a dream vacation! 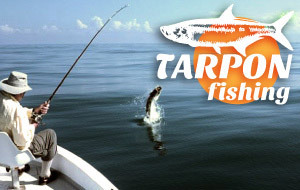 We promise to give you an unbiased opinion of the best locations and boats to catch the type of fish you want. 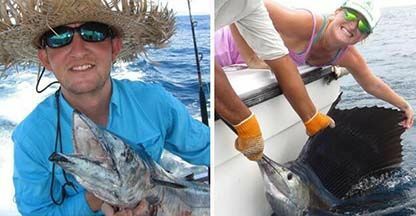 In this way we can provide the style of fishing adventure you are looking for in Costa Rica. Your best fishing experience in the country comes from this combination of local and professional advice with the right ship and crew. In order to get this, a personalized vacation works better. Getting a customized package for your fishing trip can be very easy. In Costa Rica Vacations, travel consultants not only know fishing in Costa Rica but live and work here. You are truly getting a world class crew and the best fishing adventure available. 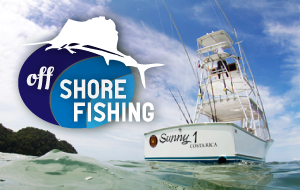 Finding the right boat in the right destination is the key to a great fishing experience in Costa Rica. Although there are no guarantees, getting an unbiased, third-party opinion from professional guides and operators on what you may and may not catch during your trip is what makes all the difference. In addition, Your vacation time is precious and should be spent on relaxation and fun times, right? Well, our expertise is minimizing any potential downtimes you may run into. We know the country and have fished on all the boats that we work with. This means we have first hand knowledge of every single captain and boat, luxury hotel or condo. You can be sure that we have checked and double-checked everything. We tailor-make every single package to fit your expressed wants and needs. Although fishing itself is a thrilling challenge, the process to book a fishing vacation doesn’t need to be. Contact us and one of our travel consultants will soon get in touch with you. Get a personalized package that suits your needs in four easy steps. What are you interested in? 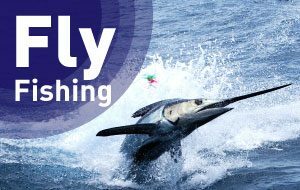 Catching marlin with your buddies? Surprising your spouse with an anniversary gift? A family treat with some fly fishing action? 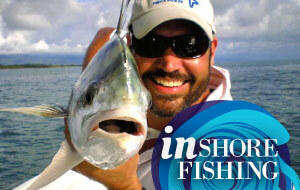 When you get on a call with one of our fishing experts, we’ll provide you with an array of exciting options. Get the best fishing tips that only an insider can provide. Tell us what you want, and we will help you create the perfect plan with a customized quote. Go back and forth about your itinerary with the consultant until you are completely happy with your trip. Whether you want to add more tours or leave room for relaxation, it gets done! Once you’ve created your vacation and feel sure to book, we’ll take care of the reservations and everything else. You simply sit back and relax until the day comes to fish in the tropics. Enjoy your well-deserved vacation! We’ll be taking good care of you the whole time. With our in-country concierge service you can rest assured any questions during or after your vacation get answered. Admire the wide blue seas while you battle nature to get your catch! We offer unmatched service before, during, and after your vacation with us. But don’t take our word for it – we have hundreds of client testimonials to prove it. I have been visiting Costa Rica for 5 years now and use Costa Rica Vacation to help me plan out my trips. They are absolutely amazing and I know everything will be taken care of. Which makes for a stress-free trip when I bring clients with me. One of the favorite things my clients like to do is go fishing because the fishing there is amazing. We caught 30 sailfish in one trip out. The boats CRV sets us up with are always cleaned, well stocked and the crew is very attentive each time we go out on them. I would recommend the CRV team to anyone looking to travel to Costa Rica. They're very good at what they do and truly care about making your trip as memorable as possible.